Add these wines to your Father's Day celebration. What better way to celebrate your pop than with one of these wines? Real dad’s drink pink, especially when it’s sparkling. Mumm Napa Brut Rose ($25, Central Market) is an exuberant sparkling wine with spicy red apple notes. 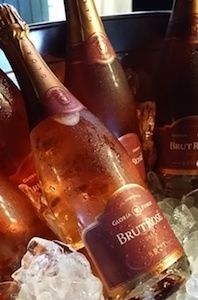 Gloria Ferrer Brut Rose ($50 via their website) layers berry, brioche, and cream in their classic method sparkler. New from Coppola Winery, Sofia Brut Rose Sparkling Wine ($19) is an off-dry, fruit-forward sparkler making dad that much sweeter. 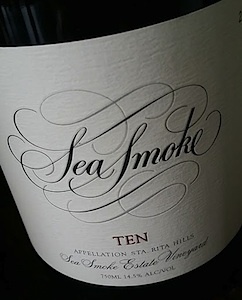 If dad is a Pinot fan, he will be overjoyed with Sea Smoke “TEN” ($82). The wine is produced from 10 clones of Pinot Noir fruit, each melding harmoniously, telling the story of their Santa Rita Hills estate. 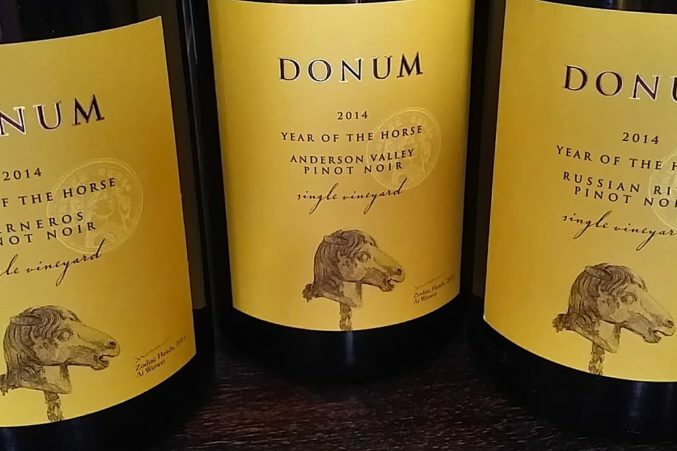 Donum Estate showcases craggy, remote terrain in their Anderson Valley Pinot Noir for a textured, concentrated wine ideal to serve with dad’s favorite barbecued meats ($90, via their website). Their slightly juicier, red-fruit filled Carneros Pinot Noir ($60 at Pogo’s) is perfect for grilled salmon. 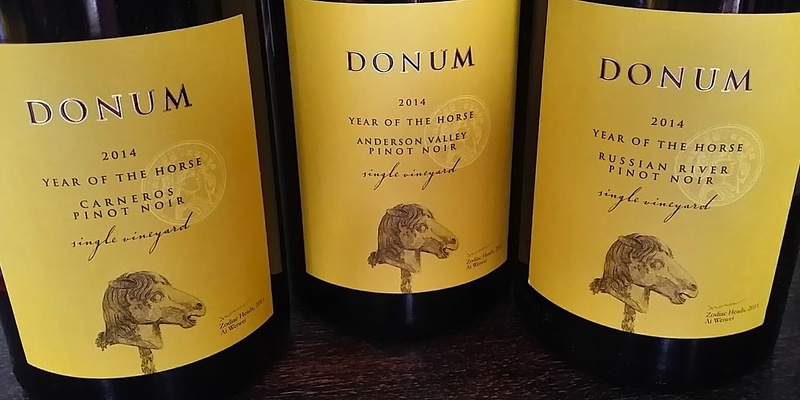 Foggy mornings and Pacific Ocean breezes influence the long growing season of premium Pinot Noir for Anderson Valley’s Goldeneye. Ten Degrees Pinot Noir ($120), crafted from the best fruit off their four estate vineyards, layers brambly fruit, leather, and spice. 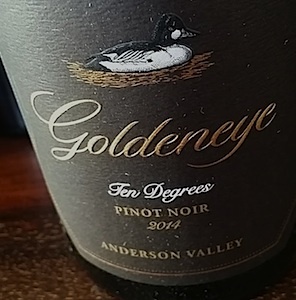 Goldeneye Anderson Valley Pinot Noir ($50) maintains rugged earthiness with a lighter, fresher palate. For Bordeaux-variety fans, now is the time for Merlot. 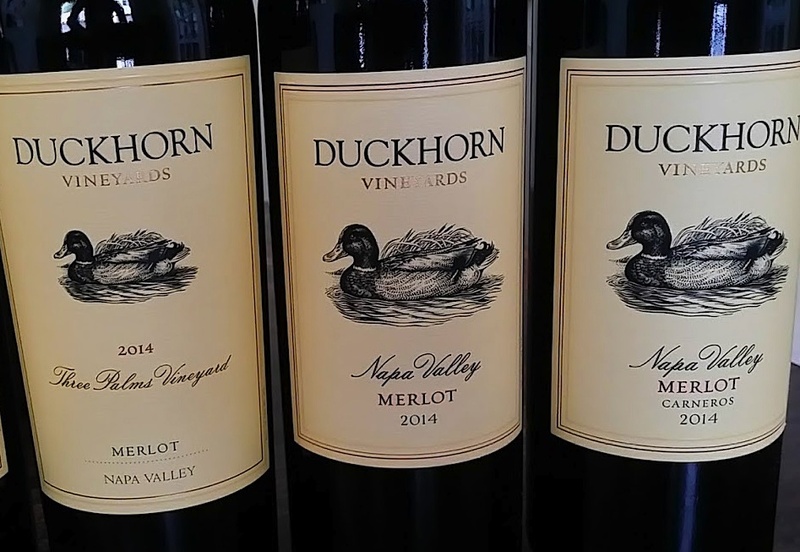 Over 40 years ago Duckhorn Winery hung their hat on producing supple, silky Merlot from throughout Napa Valley. Fifty individual lots of Merlot were produced in 2014. Some left as single-vineyard wines, and some blended into their Napa Valley Merlot ($54 at Spec’s). Approachability is key, with the variety’s canvas allowing subtle nuances to shine at the hands of skilled winemakers. Duckhorn achieves this with graceful elegance. Duckhorn Stout Vineyard Merlot ($98) layers Howell Mountain fruit, licorice, and mocha. 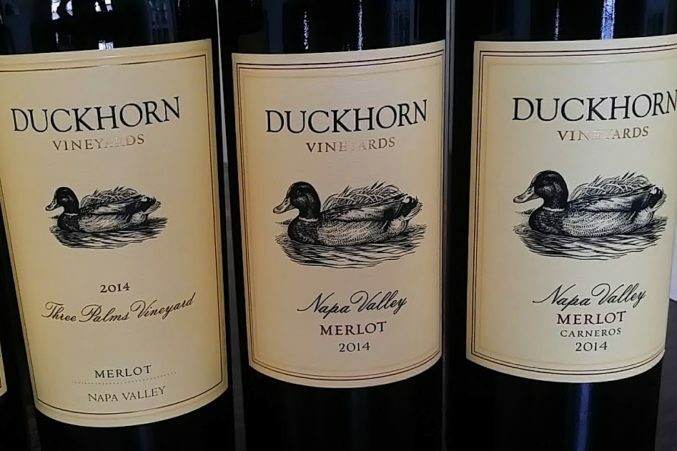 Duckhorn Carneros Merlot ($75) emphasizes the cool region with juicy plum and violet notes. 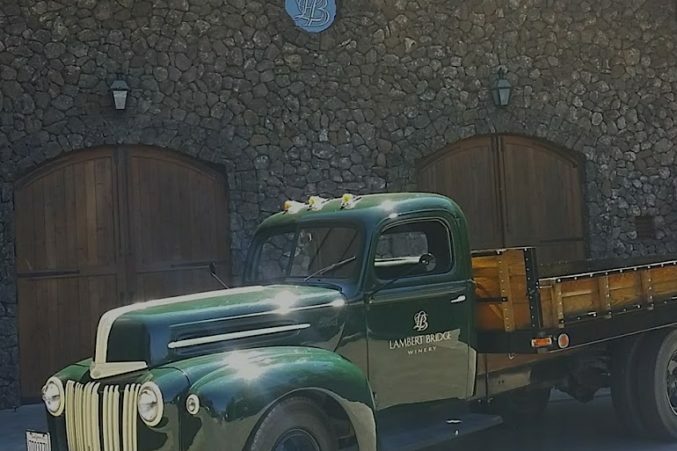 Napa Valley and Cabernet go hand-in-hand, with premier wineries showcasing classic characteristics in their estate offerings. 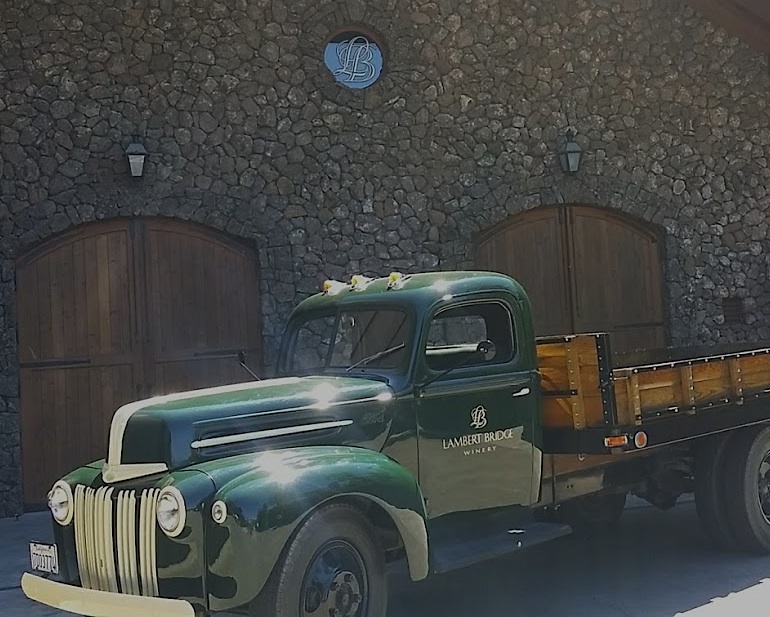 A few synonymous with premium-distinction include long-time favorite Howell Mountain Wineries, Cade Winery ($100 at Pogo’s), Ladera ($60), La Jota ($75) and sister winery, mountain-fruit crafted Cardinale ($200). Rombauer’s Diamond Selection ($75) from the best fruit off their estate and long-term growers, Inglenook Cabernet Sauvignon ($75) from their dusty Rutherford Estate, Frank Family Cabernet Sauvignon ($50), and Grgich Hills Cabernet Sauvignon ($72) from estate vineyards throughout Napa. I love a blend that exceeds expectations for the price. Justin Isosceles Red Blend ($72) achieves this effortlessly. The wine isn’t inexpensive, but the price-to-quality ratio showcases how Paso Robles is growing sensational Bordeaux varieties, delivering complexity, power, and taste. 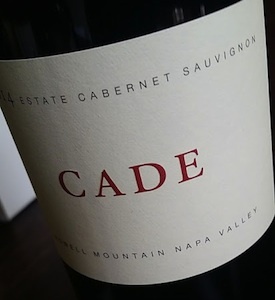 Finding high-quality Napa Cabernet for under $30 is challenging. 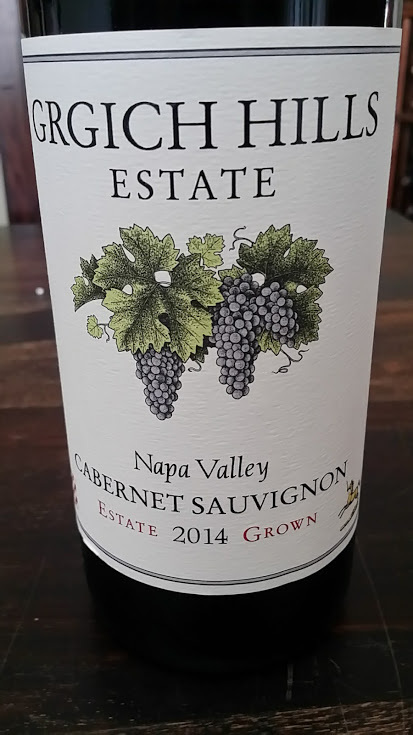 But Cultivar Napa Valley Cabernet Sauvignon will impress without breaking the bank. 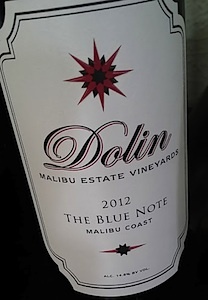 From esteemed winemaker Julien Fayard, the full-bodied wine is rich, concentrated, and affordable ($28 at Goody-Goody).